Parkinson’s UK Chair of Trustees, Mark Goodridge shares his thoughts on what digital means to his organisation and the opportunities it offers. Mark’s approach to leading Parkinson’s UK is open and exploratory, and this is reflected in his approach to digital. From his perspective, technology has always influenced how organisations are structured, so the challenge any organisation is to make sure that they are structured around today’s technology rather than yesterday’s. 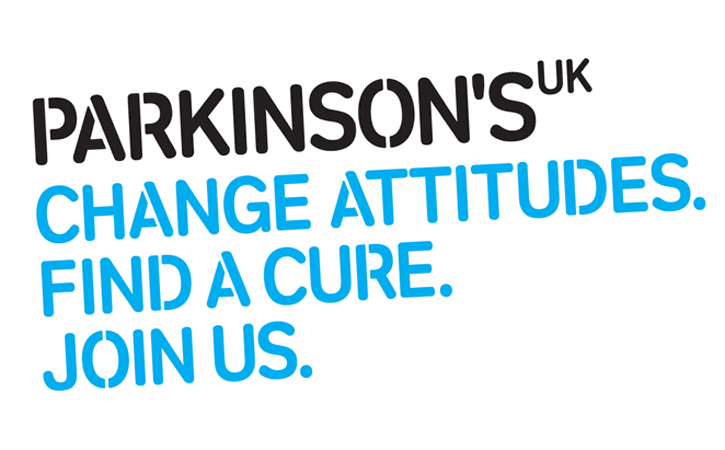 This offers Parkinson’s UK some exciting opportunities. ‘The way things are is often shaped by the legacy of older technology,’ says Mark. ‘This is why we should keep asking if they are fit for purpose. Like many large charities, Parkinson’s UK has many branches which provide a localised way to fundraise, to connect with individuals on the ground, and to offer peer support. To some extent, this structure is, in itself, a product of the technology available at the time it developed. But times change and so we have to look at that structure in today’s context. ‘People are diagnosed with Parkinson’s at an earlier age and these people often have jobs, families, commitments, that mean that face-to face group sessions may not be the best option for them. But it’s not just younger people who want digital services. There is a tendency for people to assume that older people are not online – but they are. ‘Digital offers opportunities to do some things much better. Local groups will always play a valuable role, and we can further support these groups through digital channels by helping them to collaborate and share good resources. But there is a huge range of different kinds of people who need to access quite detailed information from us – from people with Parkinson’s to carers to Parkinson’s branch secretaries – and we need a very sophisticated information architecture to accommodate this effectively. ‘We have great content on our website – very well respected information – but Parkinson’s can be a complex illness which affects people in quite different ways. Online services can offer greater personalisation – and this is crucial in helping people with difficult and complex needs which often cluster in quite individual ways. ‘Parkinson’s UK has great reach – we have over 35,000 members – but this still does not constitute the majority of people with Parkinson’s, and their carers. We want to support many more people, and digital offers us some intriguing ways that we might do that – connecting and mediating mutual support for example, or bringing together particular demographics such as young people with Parkinson’s. We will never be able to do it all, all by ourselves, but we can play a role in enabling others to do more, and digital can help us do this. This blog was published as part of the building boards for a digital age campaign.